I found A Treasury of Flowers by Alice M Coats at the market last week. It's too wet to walk there today, so I've been vegetating with the computer, Tilly-Trump, Jeanie and a pear... and the book. It's charming, with a fine turn of phrase. I'm bidding on another one by the same author at eBay. Miriam Moses is running for her life. She has a long way to go, and along the way she meets a string of people who turn out to be connected in a mesh of possibility. 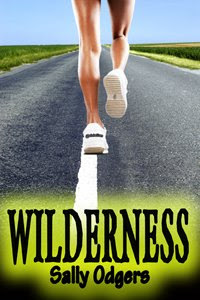 Wilderness is where you find it... and Miriam is running for her life. Hi all! 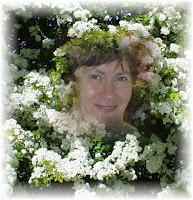 My new book, UNDER THE WATERFALL, is available now from Devine Destinies at www.devinedestinies.com. Someone is out to kill Corrie! 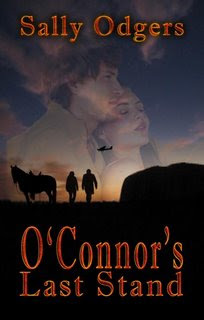 Stranded at a campsite with her brain-damaged brother, Ethan, Corrie swims under a waterfall. She finds herself in the land of Sisterin, where women rule and men are subservient. As a female, Corrie should be among the favoured ones, but in Susterin she is a nullard, a person without a trade. Only one person is prepared to help her, and that's a boy named Athen. He seems strangely familiar. Dealing with a self-sufficient and healthy version of her brother Ethan is bad enough, but Corrie soon finds herself if deadly danger. Under the Waterfall is available for download from www.devinedestinies.com for (US)$5.99. If you buy a copy in the month of July, let me know and I'll send you a free copy of my century-hopping love story, "Replay". I just got the cover form my upcoming book, WILDERNESS, to be published by Eternal Press. Stay tuned for more about this story soon. Today I have an interview with author Brenton Cullen, whose book, The Writers: a Collection of Australian Writers' Biographies, is now available from i-proclaim. Brenton has interviewed six well-loved Australian writers, resulting in a thoroughly engaging and illuminating book. Interviewer Brenton agreed to become an interviewee for Spinning Pearls, and here's what he had to say. 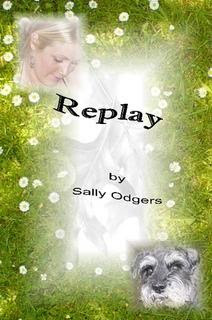 SALLY: It’s rather unusual for a younger writer to produce a book of biographies. How did you first get the idea for this? BRENTON: I thought about all my favorite authors and how I wished I knew more about them and their websites provided little, at least not as much as I wanted to know about them. 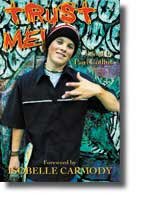 Then idea sparked me: The Writers: A Collection of Australian Writers' Biographies. I would get to know more info about my favorite authors and also get to write another book. The way I saw it, two cool benefits! 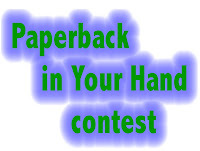 SALLY: How did you choose your six featured authors? BRENTON: I set about emailing a few authors, I think about ten or 11 in total. The way I got these six authors is simple: the other never replied! I originally had plans to do a second book of author and illustrator biographies, so I am now considering it. SALLY: What was the authors’ reaction when you invited them to tell you their life stories? Did anyone refuse? BRENTON: They reacted pretty good. Some were excited about the concept of it like Libby Hathorn. And some others just took it casually like it happened everyday! Jackie French was very enthusiastic and supportive of it, answering many questions and giving me all sorts of info as did all of them and including Hazel Edwards . And no, all the authors that replied enthusiastically agreed to let me write their biographies. SALLY: As a young writer, have you had support from your friends, or do they think you’re a bit unusual? BRENTON: Support from my friends?? hmmm.... not so much, from a couple of my friends. From my 6th Grade teacher Mrs. McDonald a lot!! At school, amongst all the kids and my friends and that, we don't really talk about my being an author (I think the most talk of it is from a few of the kids "Can I have your autograph?" and "Can I buy a copy of your book?") I politely either say No, All right just this once, or Buy it from my publisher's website bookstore, please!" But some kids just think I am weird and do not believe I am a writer. They think that it is just something adults do. Well it's not!" SALLY: What are some of your other interests, besides writing? BRENTON: Hmm, my other interests are: cooking food to eat, playing basketball and handball and soccer with all my friends at school, surfing the Net, chatting, listening to Music, and reading and I acting (I am wanting to also pursue a career in the future as an actor/voice actor). Today we received the first covers for our new Pet Vet series. 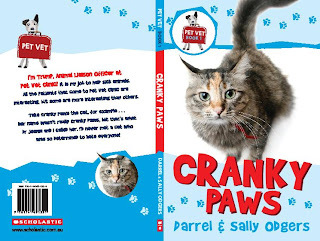 Here is "Cranky Paws". This month, I'm delighted to welcome novelist and manuscript assessor Gillian Curtin to the Affordable Manuscripts Assessments stable. 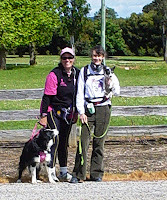 I've known Gill for many years, and our assessing styles and philosophies match up well. Here's to providing a faster (but always friendly and affordable) service to clients!